Via fernsehserien.de we’ve got the summary for the penultimate episode of Robots in Disguise Season 2. 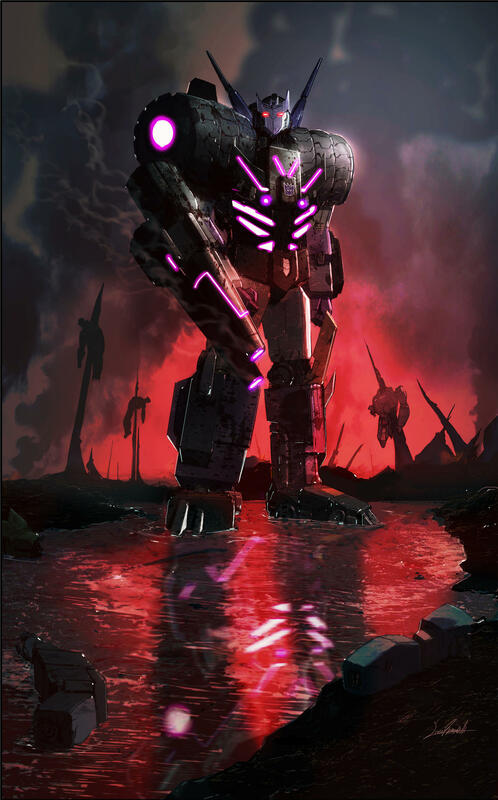 In Decepticon Island Part 1, our heroes stand united at last, supported by an old friend. 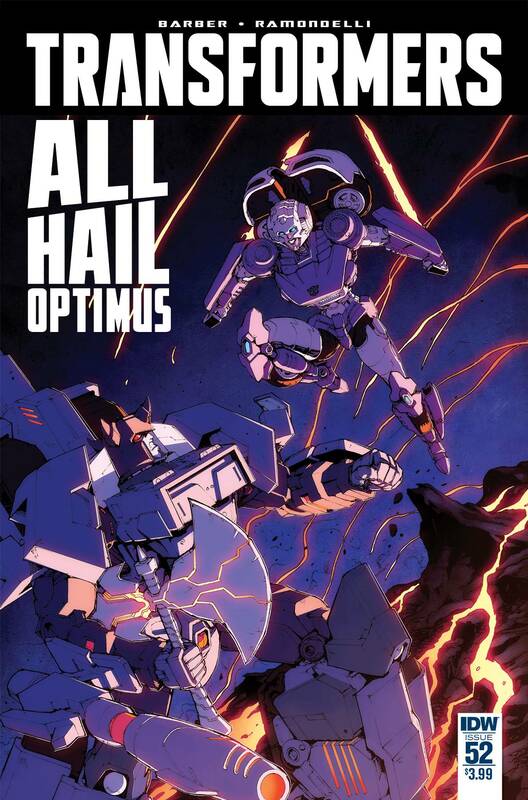 Which is good, because that title is very literal – there’s a whole island full of Decepticons for the good guys to face off against. It’s the beginning of another action-packed Transformers season finale! 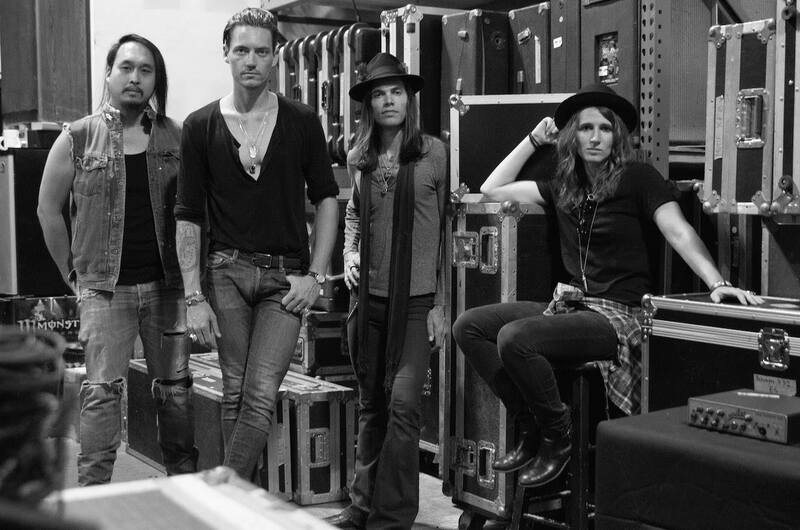 Check out the full summary, translated from German, after the break. Robots in Disguise Season 2 Episode 12 Decepticon Island, Part 1 After the two teams are reunited the Autobots, supported by an » Continue Reading. 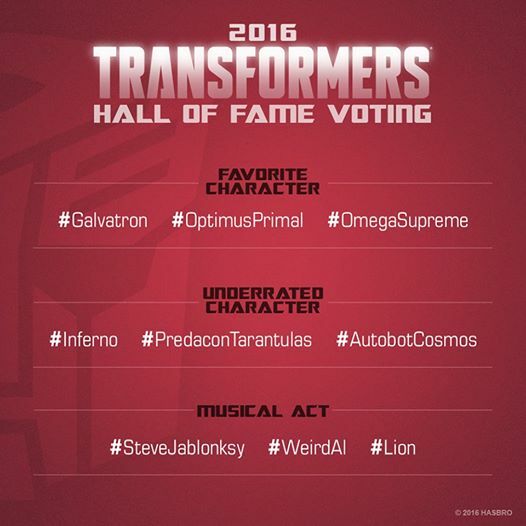 The post Robots in Disguise Decepticon Island Part 1 Summary appeared first on Transformer World 2005 - TFW2005.COM. CartoonRealms on Youtube has posted a preview of the Robots in Disguise episode, Misdirection. The preview, which covers the first two minutes of the new episode, has Russel showing off some magic tricks to the Autobots – and then you’ll never believe who turns up at the gate of the scrapyard. 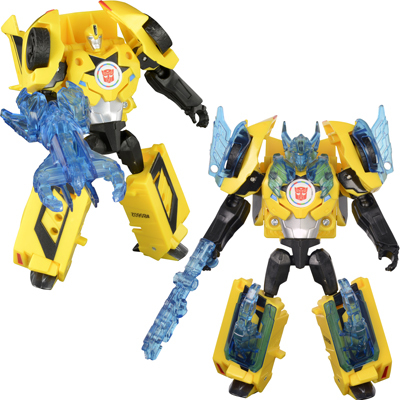 Check out the preview below of this latest episode of Robots in Disguise! 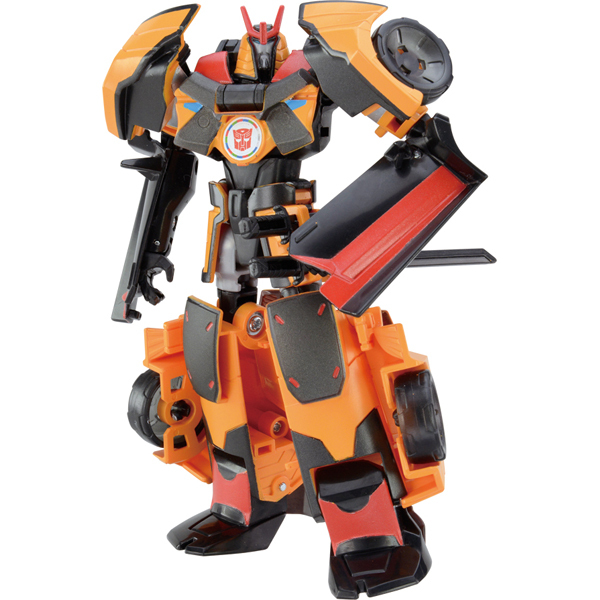 The post Robots in Disguise Misdirection Preview appeared first on Transformer World 2005 - TFW2005.COM. 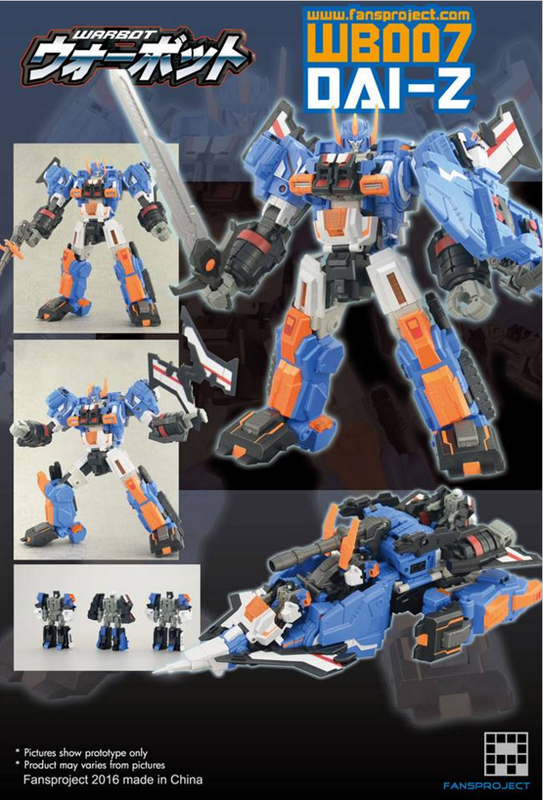 Thanks to takaratomymall.jp, we’ve received several new images of upcoming Transformers Adventure product. In the images and listings provided we have the following: TAV44 Bumblebee and Sideswipe armor set TAV45 Optimus Prime and Grimlock armor set TAV46 Overload TAV47 Crazybolt TAV48 EZ Collection Team Bumblebee vs Thunderhoof TAV49 EZ Collection Autobots vs Clampdown We’ve mirrored all images after the break. Share your thoughts / feedback with TFW in the discussion thread! 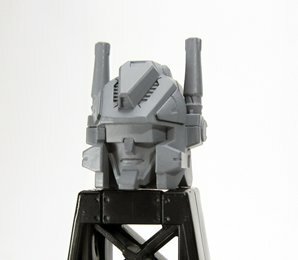 The post New Images of Transformers Adventure Figures appeared first on Transformer World 2005 - TFW2005.COM. Thanks to Zap2it, we’ve received some small details for the season 4 episode of Rescue Bots: Plus One. We’ve copied the episode description after the jump in case anyone wants to watch the episode with a clean slate. Plus One airs on May 7, 2016. Enjoy! When Heatwave invites her to take a turn at leadership, Quickshadow upsets the Rescue Team’s dynamic. 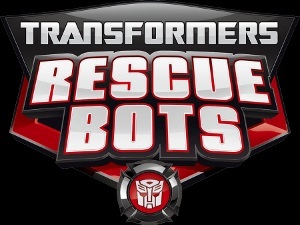 The post Rescue Bots Season 4 Episode 4 Plus One Details appeared first on Transformer World 2005 - TFW2005.COM. 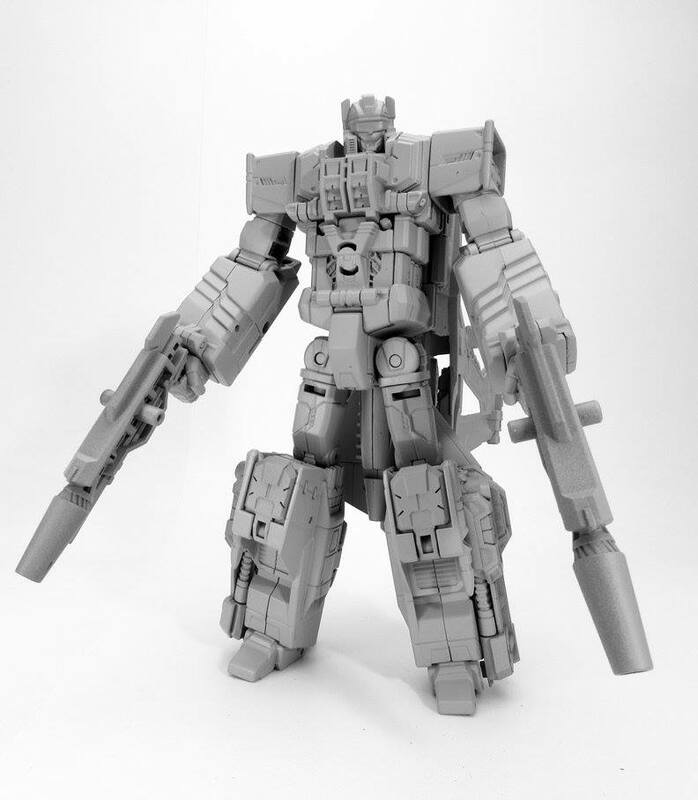 New Images of Takara Unite Warriors Scattershot Prototype! 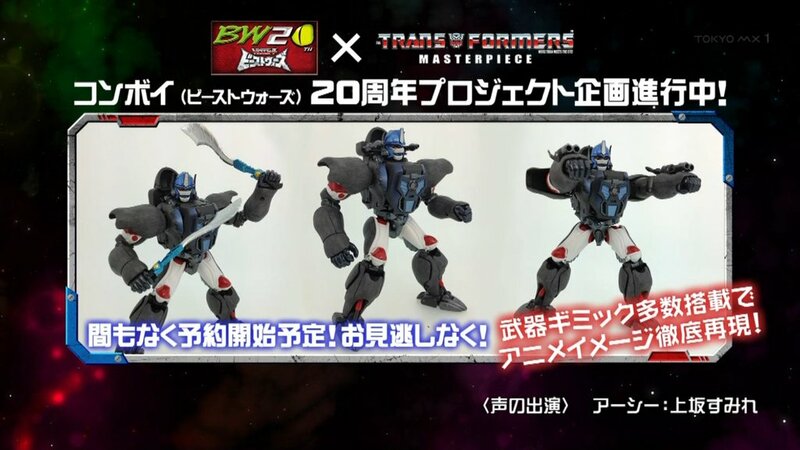 Takara‘s Hisashi Yuki is at it again, this time tweeting a few new prototype images of the upcoming Unite Warriors Scattershot! The Technobot leader is shown off here in both his robot and vehicle modes, fully displaying the new tooling he has, most notably of which being a new robot mode chest and some new guns – things that both versions of Hasbro’s Combiner Wars Scattershot lack. 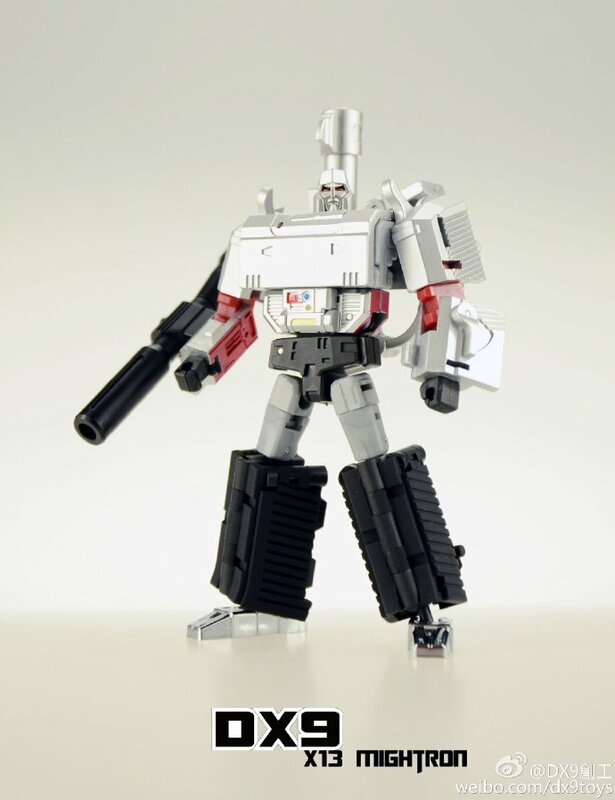 Hopefully we’ll be seeing more of the Technobots and Computron himself soon. 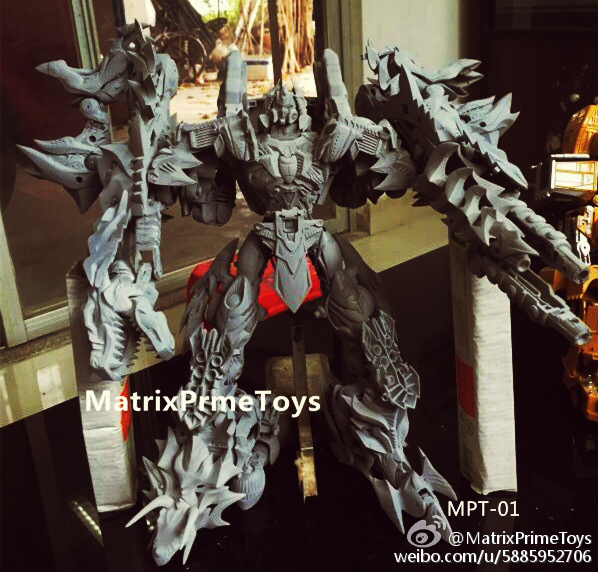 The post New Images of Takara Unite Warriors Scattershot Prototype! appeared first on Transformer World 2005 - TFW2005.COM. TFW2005 Sponsor Captured Prey dropped by and shared their recent newsletter. Check it out below! ______________________________________________________ Welcome to Louisville! We’re excited to welcome everyone to our home town of Louisville, KY for BotCon 2016 next week! We all dream of having BotCon happen in our “backyard”, and we came so close to that in 2001. While we’ve had two BotCons just a city away over the years, nothing compares to having a show you love visit your own city! We invite you to join us at the Zone Comics shop, where our friends at The Zone have joined us to » Continue Reading. 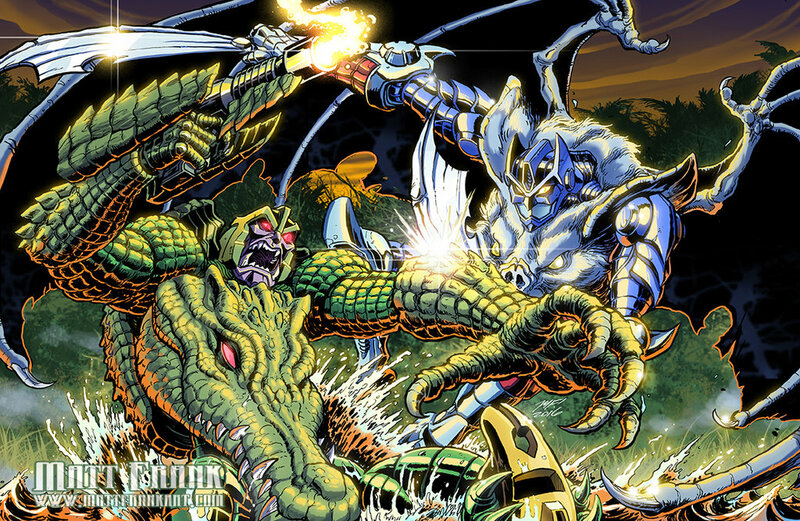 The post Captured Prey Newsletter 3/2016 appeared first on Transformer World 2005 - TFW2005.COM.